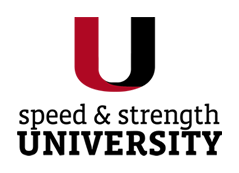 Since I have been coming to Speed and Strength University I have noticed a major difference in myself and in my abilities on the court. I am able to jump higher and am much stronger. Drew has helped me so much and is always pushing me towards improvement. The In-Season program allowed me to train during my season and remain injury free while still improving. 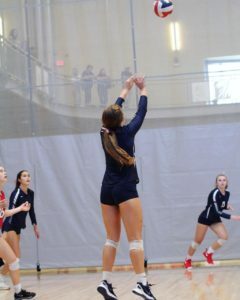 I am confident I will be ready to join my Division 1 volleyball team this next year thanks to Drew and his coaches.